Synopsis: This haunting story centers on Jonas, who lives in a seemingly ideal, if colorless, world of conformity and contentment. Not until he's given his life assignment as the Receiver of Memory does he begin to understand the dark, complex secrets behind his fragile community. 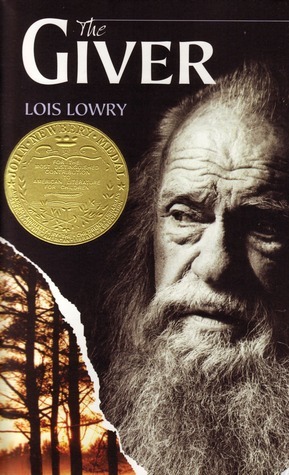 Review: I was introduced to this book when I was a preteen I think. Maybe a little younger. It changed my life in so many ways. This book is a work of art, and should be required reading for everyone. It's a lot of important life lessons and morals packed into a book that somehow manages to avoid sounding preachy. 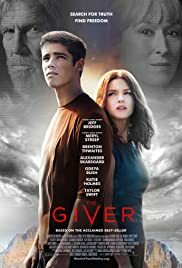 Fun Fact: The Giver is actually the first book in a quartet. It is followed by Gathering Blue, Messenger, and Son. Review: This is one of those rare moments when I feel like the movie actually captures the spirit of the book. I was genuinely impressed, and I highly recommend that people see this book.